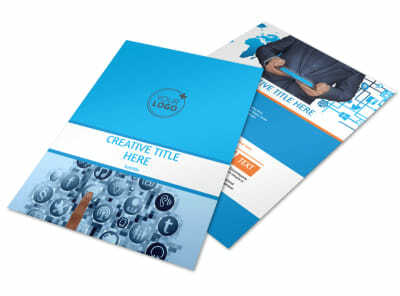 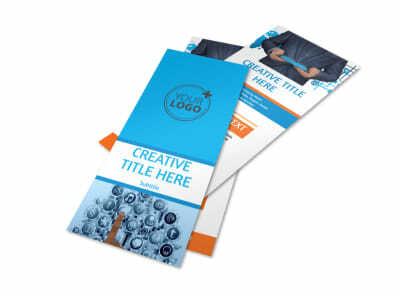 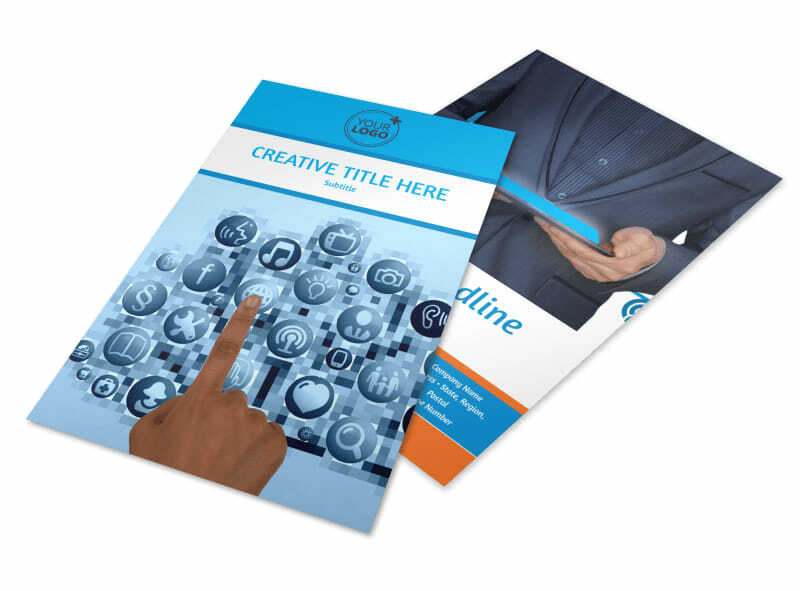 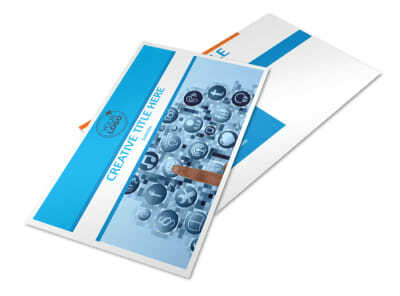 Customize our Website Service Options Flyer Template and more! 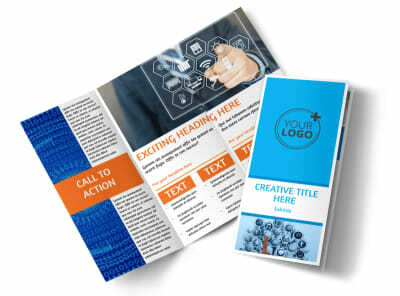 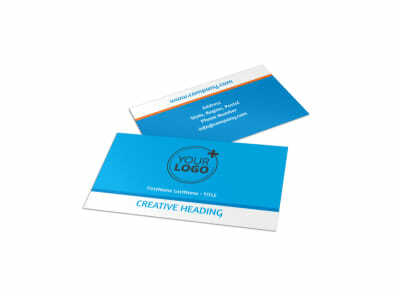 Announce your availability to help the technologically impaired set up a website with website service options flyers made using our online editor. 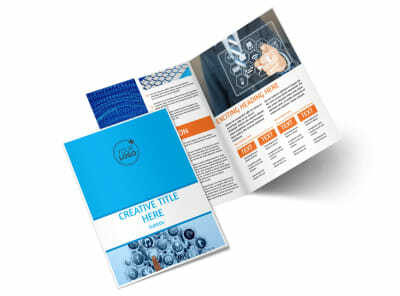 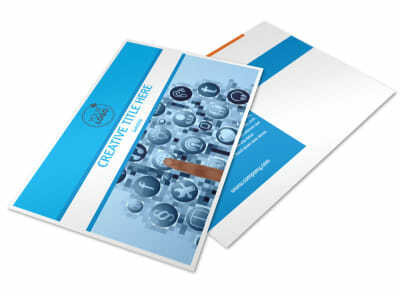 Customize a template with relevant photos and text, and change up the color theme and other design elements for a unique look. 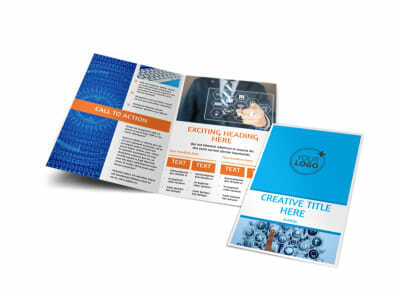 Print instantly from any printer or leave that part to us for a little extra.